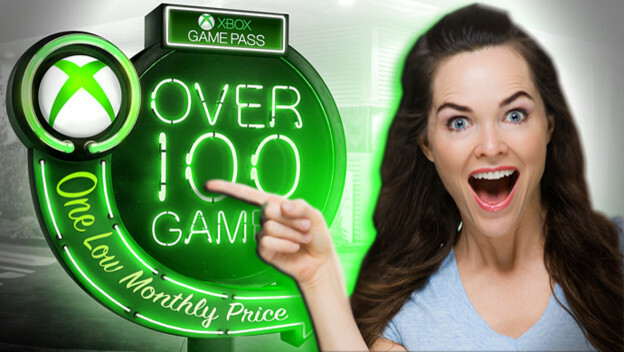 There’s no shortage of good games on Microsoft’s Xbox Game Pass service, and I’ve been getting a lot of mileage out of my subscription. It’s relatively cheap and it allows my family and me to try out games we might otherwise skip if they weren’t available risk-free. It also grants day-one access to first-party Microsoft titles which, well, is pretty damn cool depending on the title in question. Here are just five of some of the great options currently available on the service.